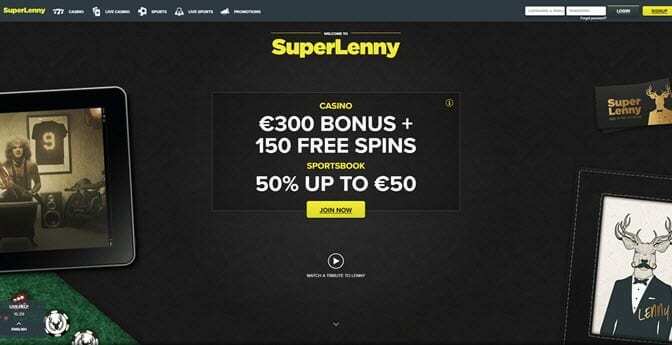 Launched in 2014, SuperLenny Casino is a modern online casino powered by multiple software providers and licensed by three gaming authorities. It is the supreme combination of casino games and sports betting, very easy to navigate also from mobile. A deer mascot will talk you through the games selection increasing your entertainment and assisting you. The casino is still not available in some countries, China and US among them, so you need to check the list before starting. 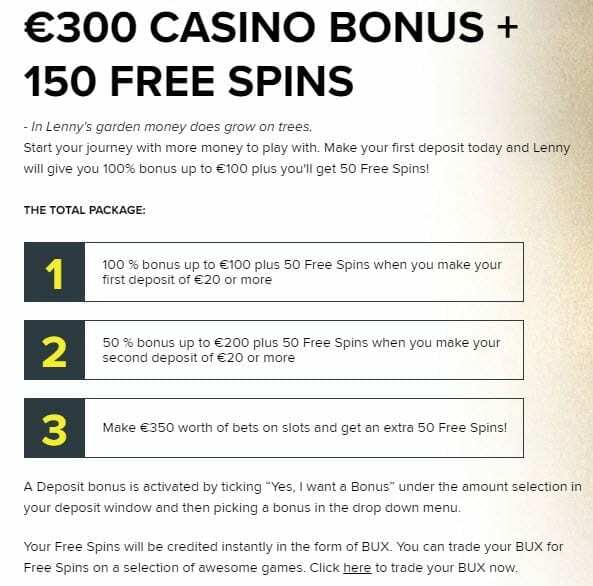 The moment you sign in SuperLenny Casino will welcome you with a Match Bonuses Up To €300 plus 150 Free Spins. 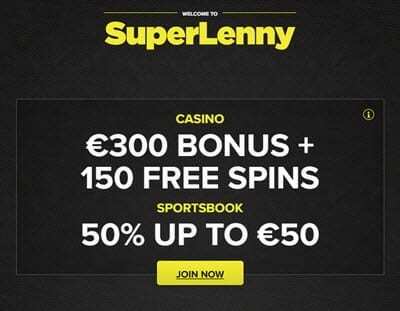 Among the SuperLenny bonus codes you can claim there are offers to increase your bankroll or special treats. By simply going to the cashier you will access the cashable bonus. 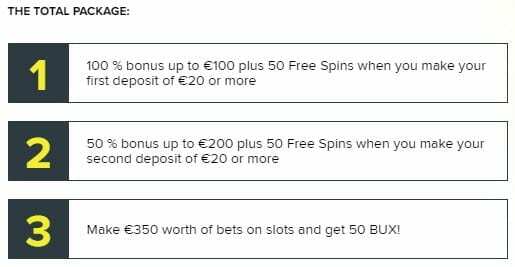 On top of SuperLenny promotions you will constantly receive new offers like free spins to use in the slot games of the casino. 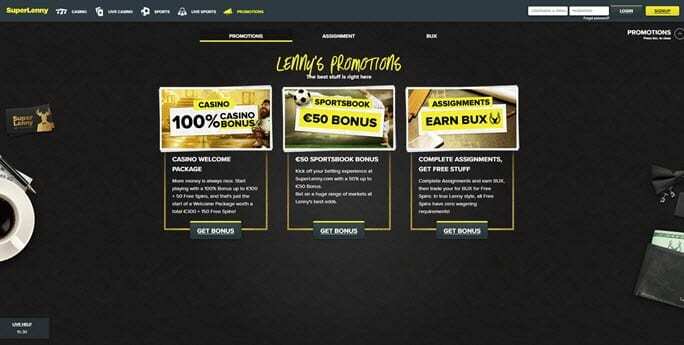 And if you keep an eye on the promotions page you will surely enjoy also the available SuperLenny bonuses. 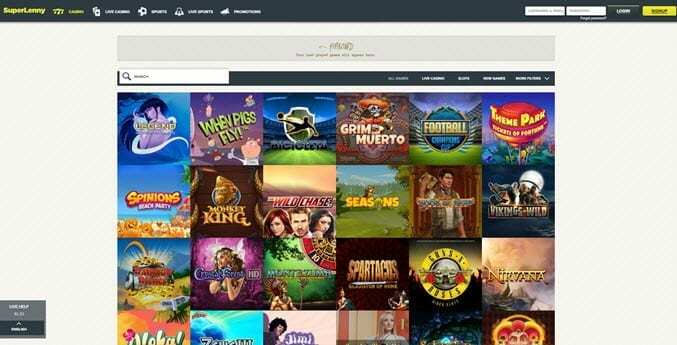 Super Lenny Casino is powered by software like Microgaming, NetEnt and Play’n Go, offering almost 500 games, with one of the biggest selection of Video Slots and a section for Live Games, where dealers interact with players in games like Live Blackjack, Baccarat and Roulette. 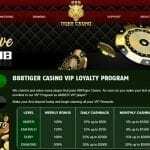 SuperLenny casino gives gamblers the utmost choice in games, among popular ones like Twin Spin, Birds on a Wire and Immortal Romance, the best slots, including progressive jackpots, like Jack Hammer slot and Big Bad Wolf slot, unique table games like Blackjacks variants, Classic, Spanish, Single Deck and Double Exposure among them, and Baccarat it also offers amazing video pokers, including the most famous like Bonus Deuces, and All Aces, and specialty games like bingo and bonus keno, with different jackpots waiting for you. SuperLenny Casino takes good care of its players’ data and it protects sensitive information with SSL encryption, a technology system that obscures data while traveling to the server. In this way no third parties will be able to read transaction and personal details. 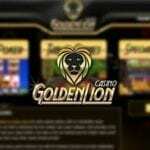 To ensure fairness in gaming, SuperLenny Casino is tested by a company approved by iTech Labs. When in need of assistance, gamblers can contact the customer support team in different ways. The fastest is the live chat, which features instant support. Alternatively customers can send an email or call the UK number available, with assistance given in different languages.